J. Braithwaite & Company began business back in the late 1950’s when Britain was a leading manufacturer in the clothing and textile industry. 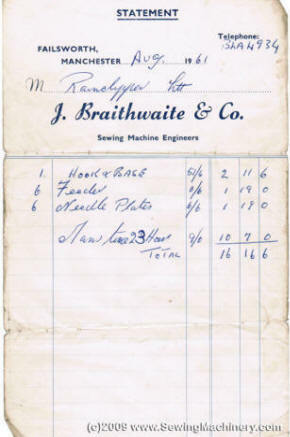 Today our customers often refer to us as “Braithwaite’s the sewing machine people” and that is exactly who we are. With decades of successful trading there is not much we do not know about industrial sewing machines and what they are capable of stitching. 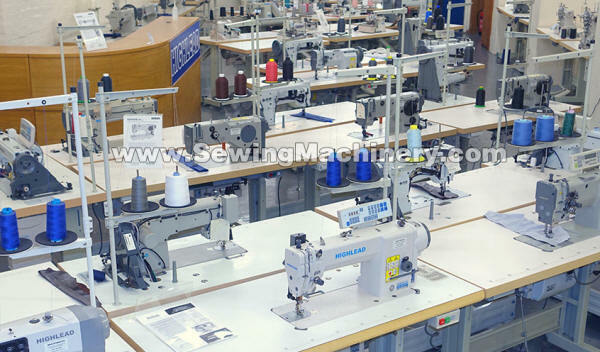 We hold in-stock one of the most extensive ranges of new industrial sewing machines available anywhere in Europe and are recognized by manufacturers, Government Departments and Trade Associations, as specialists in the industrial sewing machine industry. Over the years we have been agents for many established worldwide brands and in 2003 we were appointed the sole UK/Ireland distributor for all Highlead branded sewing machines. 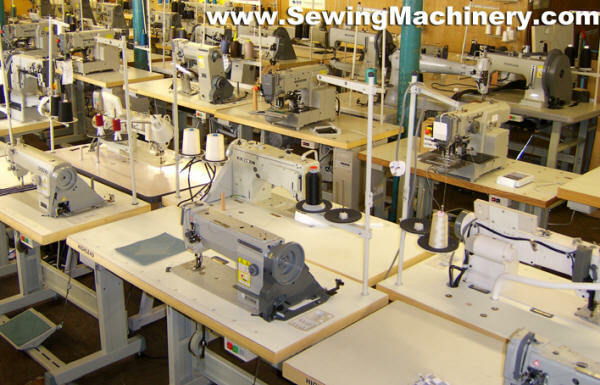 To compliment the industrial range we stock some of the best cloth cutting machines, steam pressing equipment, fusing presses and also have available hundreds of used industrial sewing machines. Our technical department is there to support customers and offers a wide range of back-up & repair services. Our technicians can count their combined knowledge in centuries and leading brand names use our services to fulfil their warranty commitments in the UK and Ireland. We understand purchasing an industrial machine from the internet is not straightforward. Customers may be confused by the endless websites displaying cheap looking machines, which often do not exist in-stock, or the many copy look alike products advertised elsewhere. We, as an established bricks-and-mortar business, with real people, extensive knowledge, big warehouse, large showroom and tangible stock are here to discuss your requirements.